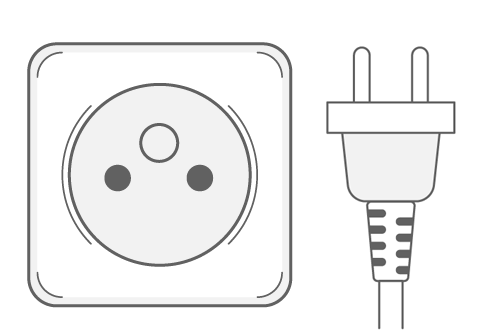 The outlets and plugs used in Saint Martin are C, F & E. Take a look at the pictures below to see what each plug and outlet type looks like. 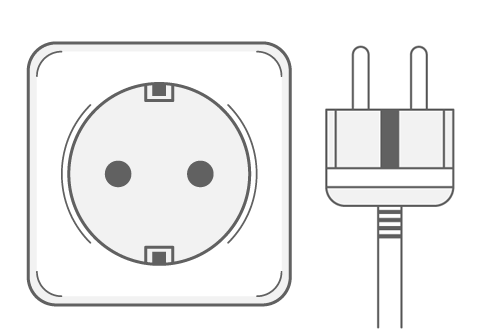 All sockets in Saint Martin provide a standard voltage of 120V with a frequency of 60Hz. 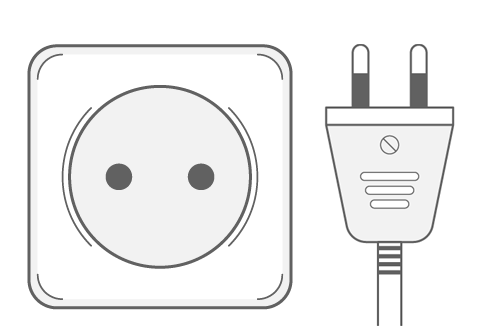 You can use all your equipment in Saint Martin if the standard voltage in your own country is between 100V-240V. This is mostly the case in Europe, Australia, United Kingdom and most countries in Africa and Asia. The standard frequency in Saint Martin is 60Hz.